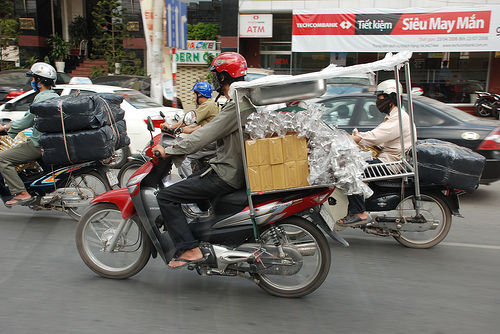 Hanoi is the capital and second largest city in Vietnam, with over 6 million inhabitants. It is located on the Red River. It is a semi-tropical place, with hot and humid summers, but mild winters that do not get cold. The summer months are plagued with massive rainfall though. It is the largest education center of Vietnam, with several Western-style universities, so it is probably the most likely location to study abroad. Since Hanoi was the former capital of Vietnam, it contains the remnants of every dynasty. It is the cultural center of the country, and has the most historical sites that represent the 1,000 year history. There are tons of museums and many scenic lakes. 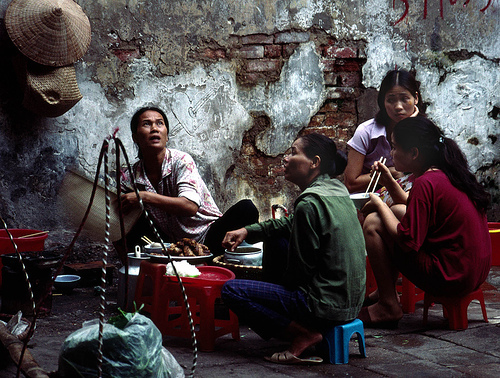 Many of the traditional Vietnamese dishes, like pho, have originated in Hanoi. 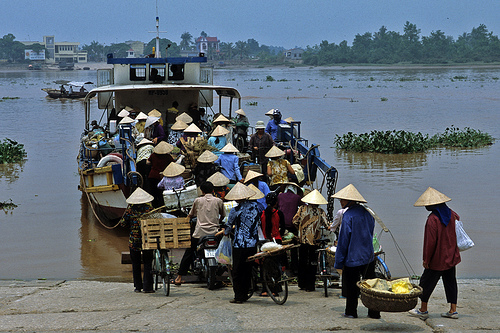 Hai Phong is the third most populated city in Vietnam, and is located on the center of the Red River. It was founded by a female general of the Vietnamese revolution in 43 AD, and had existed as a port city for several centuries. It also used to be the French naval base during the colonial era. Its weather is affected by inter-tropical monsoons, so it is often stormy from May to October, and dry from November to April. Hai Phong hosts many cultural festivals throughout the year, like the Rowing Festival and the Free-Style Wrestling Festival. It is a more low-key city than Ho Chi Minh City or Hanoi, but there is still a good deal of cultural and business attributes. Click here for a complete list of cities in Vietnam.